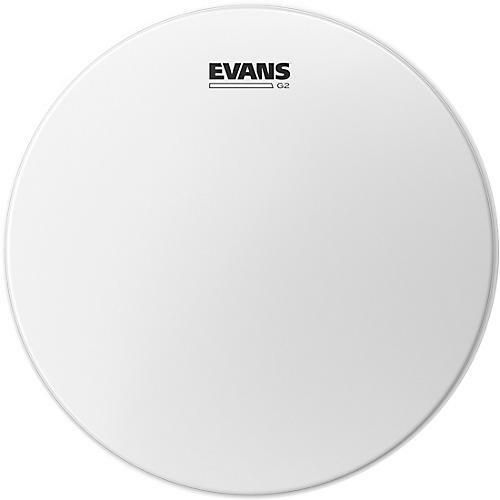 Evans G2 Coated Batter Drumhead 8 in. Evans G2 Coated Batter Drumheads are durable 2-ply tom heads with a coating for added warmth, focus, and depth. These heads make small toms sing and floor toms growl. Very popular among professional drummers.